Andrew Bogut's signing is a major coup for the Sydney Kings. 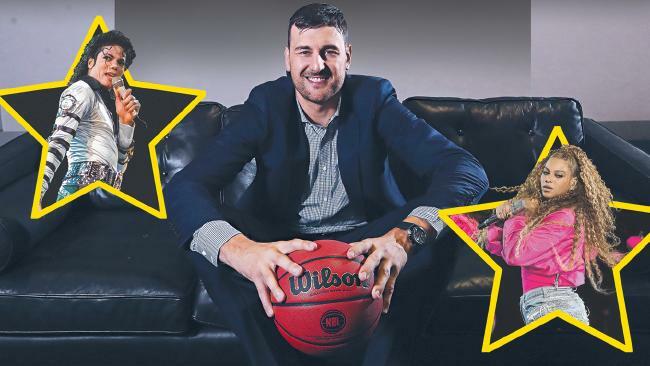 THE man who has lured global acts Beyonce, Michael Jackson and Metallica to Sydney has revealed the perfect sales pitch that secured Andrew Bogut's prized signature at the Kings. Harvey Lister, chairman and chief executive of AEG Ogden and the owner of the Kings, is a 44-year veteran of the entertainment, sport and live theatre industries. Lister has countless stories to tell, including the day he managed to get Jackson on stage despite five New York lawyers and two accountants attempting to renegotiate the deal in the minutes prior to the concert. In the end, an agreement was struck and the King of Pop delivered a performance for the ages. So when Lister had one phone call to convince Bogut following two days of face-to-face talks by the Kings' managing director, Jeff Van Groningen, in Melbourne, he knew he couldn't waste his words. "We are in a business where we have to make 60-second decisions on major things," Lister told The Daily Telegraph. "Jeff was meeting with Andrew from Thursday last week and he came back to us with his reading on what Andrew's requirements where. "This allowed my young and very talented team to be able to quickly convert that into a term sheet with all our figures and details, which made my phone call with Andrew on the Saturday a lot easier. "I made it clear the deal wasn't just about basketball, it was also about life after it and Andrew was very open about his expectations. "We determined they were reasonable and we were able to go back to him in a very short period of time and put something on paper and the deal was done on Sunday night. Harvey Lister is the man responsible for selling “Sydney” to Bogut. 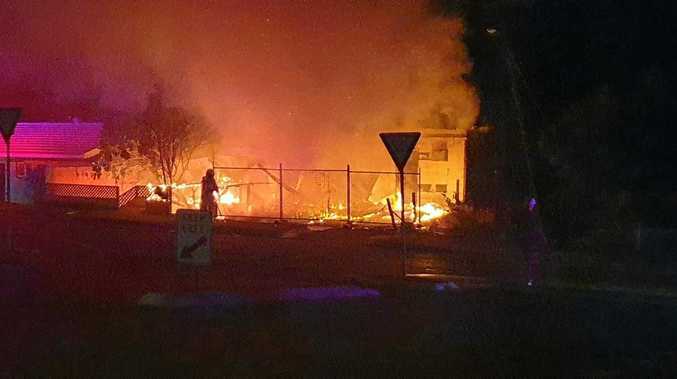 Picture: Mark Cranitch. "Fortunately with Andrew we weren't in a position where he gave us five minutes to make the decision or leave it, but in the entertainment stage that is quite often the case. "I think that is a sign of a principled businessman, who also happens to be an extraordinary athlete." 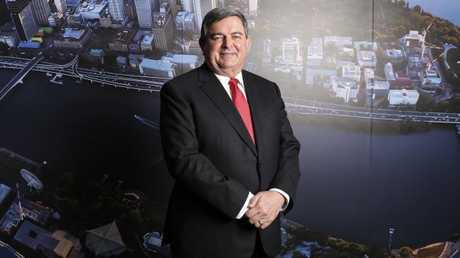 Lister also revealed Bogut's Sydney deal includes the prospect of being involved in a host of business opportunities through AEG Ogden's holding company, Sydney Arena Sports Investments. These post-basketball ventures could include ownership of other sporting franchises and hosting or owning eSports video game competitions or teams. 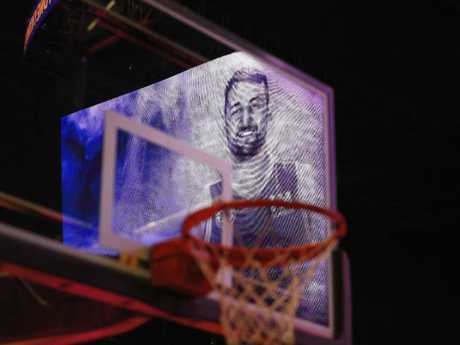 To cash in on the Bogut coup, Sydney officials are planning a blockbuster season-opener against defending champions Melbourne United at Qudos Bank Arena. The Daily Telegraph can reveal the Kings' management has contacted NBL boss Larry Kestelman, requesting they host the season's first match against United. Andrew Bogut is expected to bring in hordes to the NBL. This would give the Kings the opportunity to shatter the NBL's single-game attendance record, which was set in 1999 when 17,803 spectators attended a NBL match between Sydney and the West Sydney Razorbacks. As of February 2017 this remains the largest attendance for any basketball game played in Australia. But with Bogut on board there is a big chance the Kings could attract a venue capacity crowd of 21,032.